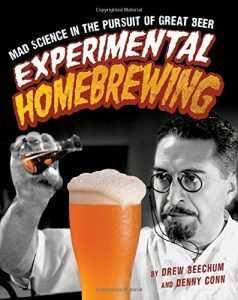 Experimental Homebrewing is a fantastic book and should be in everyone’s homebrew library. This book covers experimental and adventurous techniques and processes from both authors unique perspectives. Full of highly useful and intelligent tips, this book covers interesting philosophies and reminds homebrewers that this hobby can be full of fun experiments. This book is not exactly for the new brewer just looking to start out, but it will get the creative juices flowing to all levels of homebrewers on how to experiment with their homebrewing hobby. A great book for yourself or as a gift, you won’t go wrong with Experimental Brewing. When most brewers think of an experimental beer, odd creations come to mind. And sure, in this book you can learn how to brew with ingredients like bacon, chanterelle mushrooms, defatted cacao nibs, and peanut butter powder. However, experimental homebrewing is more than that. It’s about making good beer–the best beer, in fact. It’s about tweaking process, designing solid recipes, and blind evaluations. 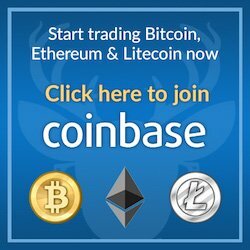 So put on your goggles, step inside the lab, and learn from two of the craziest scientists around: Drew Beechum and Denny Conn. Get your hands dirty and tackle a money-saving project or try your hand at an off-the-wall technique. Freeze yourself an Eisbeer, make a batch of canned starter wort, fake a cask ale, extract flavors with distillation, or sit down at the microscope and do some yeast cell counting. More than 30 recipes and a full chapter of open-ended experiments will complete your transformation. Before you realize it, you’ll be donning a white lab coat and sharing your own delicious results!